Are your social media efforts falling short? Are they not delivering results as you expected them to be? If you are experiencing these downfalls in your social media, you are probably not alone. Many businesses are experiencing these glitches in their social media strategies. Perhaps, you have been skeptical on social media as a viable strategy of online marketing. But did it ever occur to you that maybe the problems are not on social media itself? Maybe the problems are in how you utilize social media as a marketing strategy. Did you ever ask yourself why other businesses are successful in their social media efforts and yet you seem to fail? Maybe they are doing something which you are not aware of or you got some mistakes. 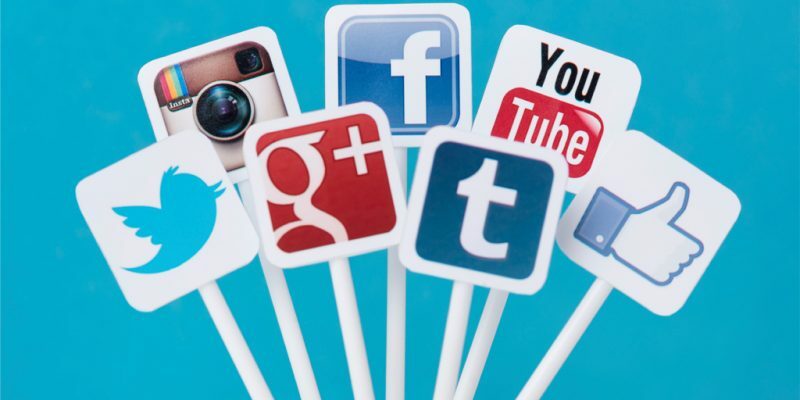 Let’s take a look on the tips that can help you build an effective social media campaign. This might sound odd but not all companies need to join every social media platforms there is. There are businesses that are effective in visually rich sites like Pinterest, Instagram and Tumblr. Clothing, food and crafts businesses are more likely to have an effective marketing on these platforms while professional services like accounting, law and medical services will probably have more success growing audience in social media platforms like LinkedIn, Avvo and Stackoverflow. Your one day of missing an update in social media is a thousand lost opportunities. Truth is that your prospect audience is probably awake and online on times when you are not. So the ideal strategy is to always keep your social media pages updated. How will you do it? This is the time that you will need the help of social media tools like Hootsuite, Tweetdeck and many others. You can make use of the scheduling features of these tools. Create contents and schedule them to be posted on the best time that your audience is active. Likewise, using the monitoring and posting features of these social media tools is also one way to engage with the online community on a regular basis. First impression last so make a good one. Make sure that your profile and cover images is on the right size and don’t leave necessary information blank. Write a clear, comprehensive and convincing description of your profile and business and never forget to link your social media back to your website. Moreover, responding quickly to comments and questions will help you create a good impression. Value your growing social media audience and you will gain their interest and trust. There is strength in numbers. You may ask colleagues and other employees within your business to promote your business in social media and to passively recruit for the organization. The more people promoting your business in social media, the more chances that you’ll gain authority or create your own virtual tutelage. Sharing the right kind of content at a certain time is very important for an effective social strategy. Get a head of the competition by making use of what people in your community are talking about. Know what is trending and use this at your advantage. Likewise, be updated on the current news in your industry and post related content. Moreover, you can also create seasonal posts. It’s spring and it’s a great opportunity to post content related to this season. For small businesses, building an effective social media campaign has a rough start and it could be difficult to sort things out with so many statistics and flurry of misinformation around. But you don’t have to lose hope and give up easily, it could be tough but as you go along the way and as you gradually understand how social media marketing works, you will learn how to get the most out of your social media campaign. Sure, there will be road blocks and daunting tasks but with an open mind and right strategies, you will find a way to surpass challenges. As a writer and editor of Scoopfed, Key enjoys writing anything worth talking about. Her passion in writing started when she was just in grade school and it has become a part of her life since then. She describes herself mostly as an extrovert. She spends her spare time travelling with her family and friends but whenever she is in the mood to stay inside…do some cooking and baking experiment especially on dessert recipes, that’s when her introvert personality shows up.